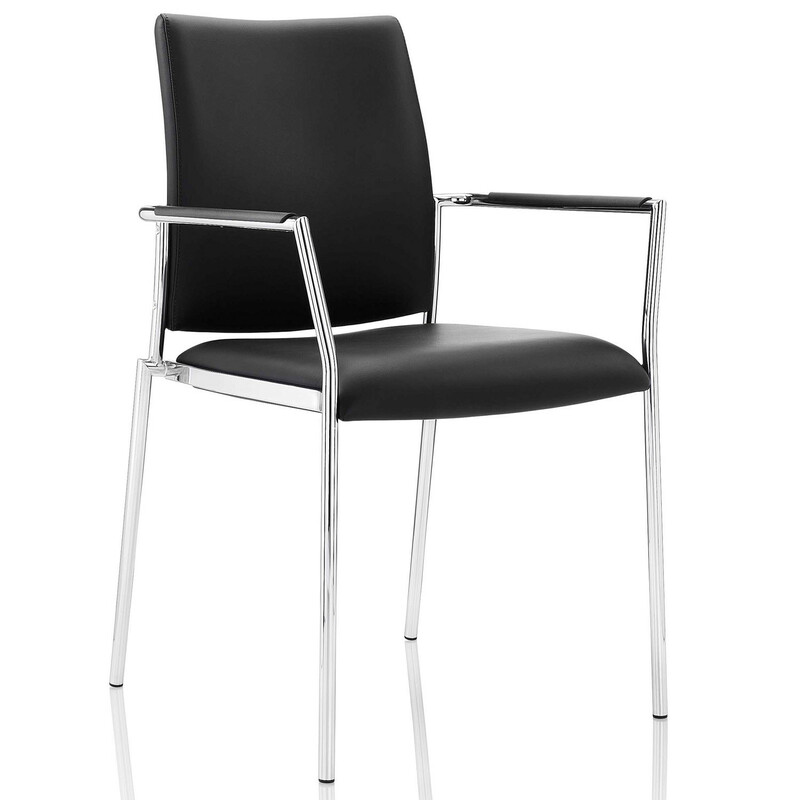 Carlo Visitor Chair has a smart and classic design with upholstery in leather that enhances any meeting area. 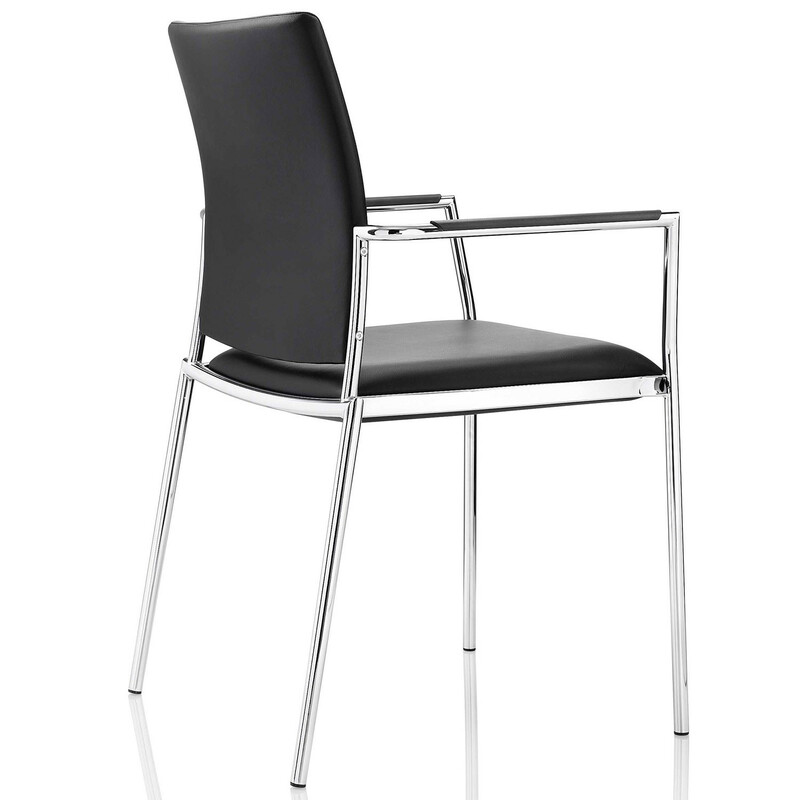 Carlo Meeting Armchair features a sturdy metal frame with a sprung seat for superior comfort and support.The polished steel finish is elegant and makes the chair suitable for stacking (up to 4 chairs high). 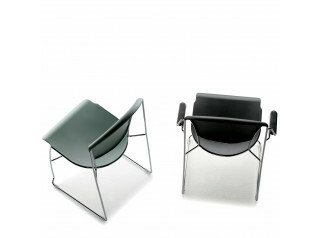 You are requesting a price for the "Carlo Visitor Chair"
To create a new project and add "Carlo Visitor Chair" to it please click the button below. 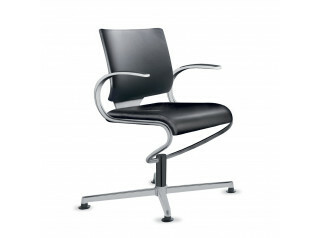 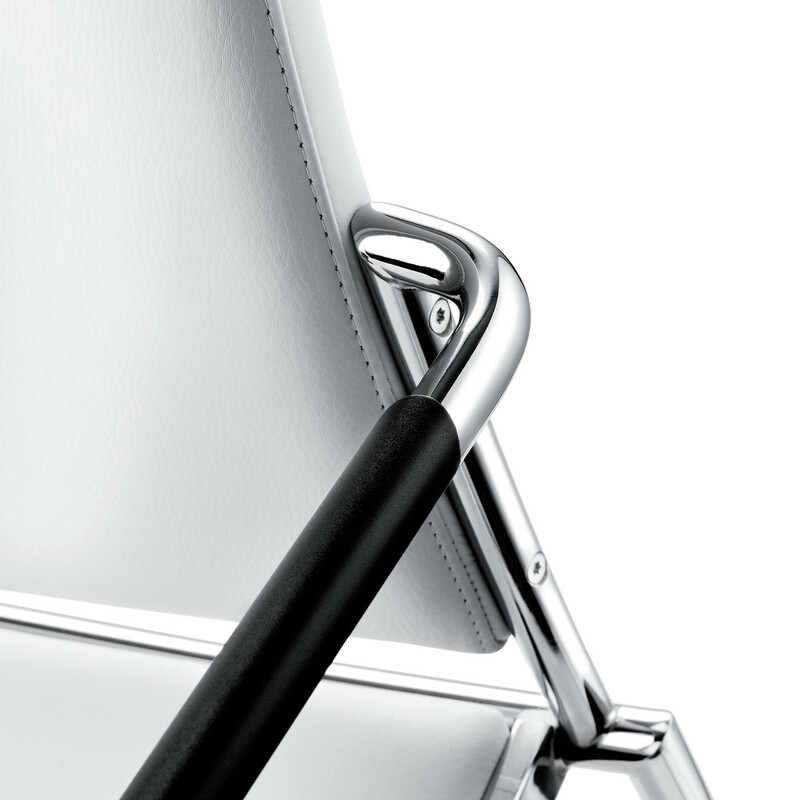 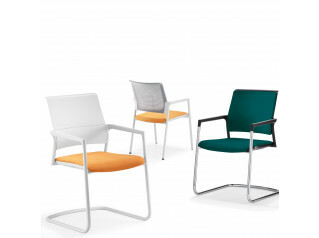 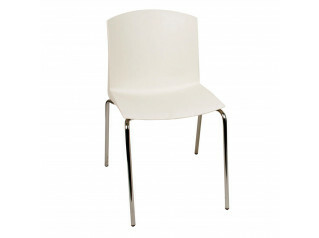 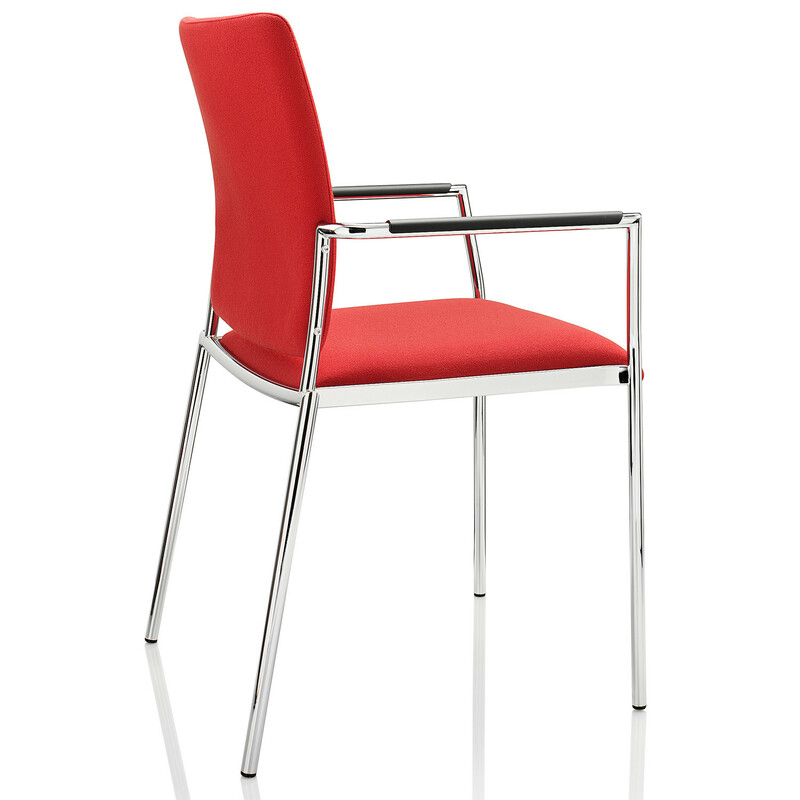 To add "Carlo Visitor Chair" to an existing project please select below.